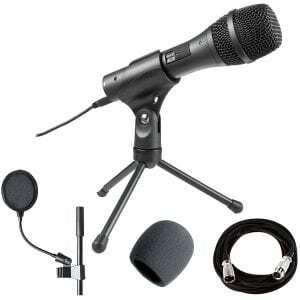 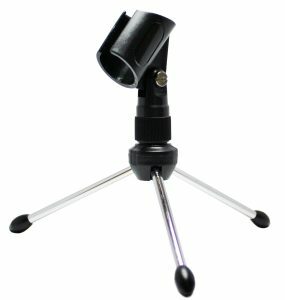 The CAD U1 USB Recording Microphone makes recording vocals or instruments to your computer a plug and play operation. 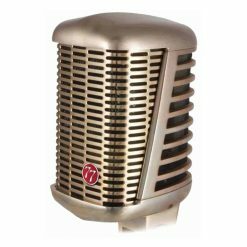 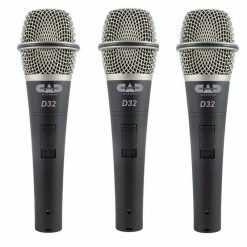 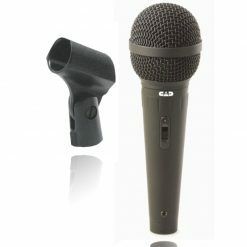 This dynamic microphone features a cardioid pick-up pattern and a smooth, extended frequency response. 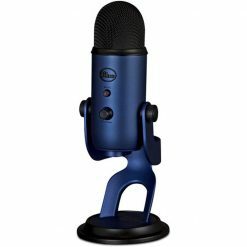 A built-in pop-filter takes care of those annoying P-popping sounds. 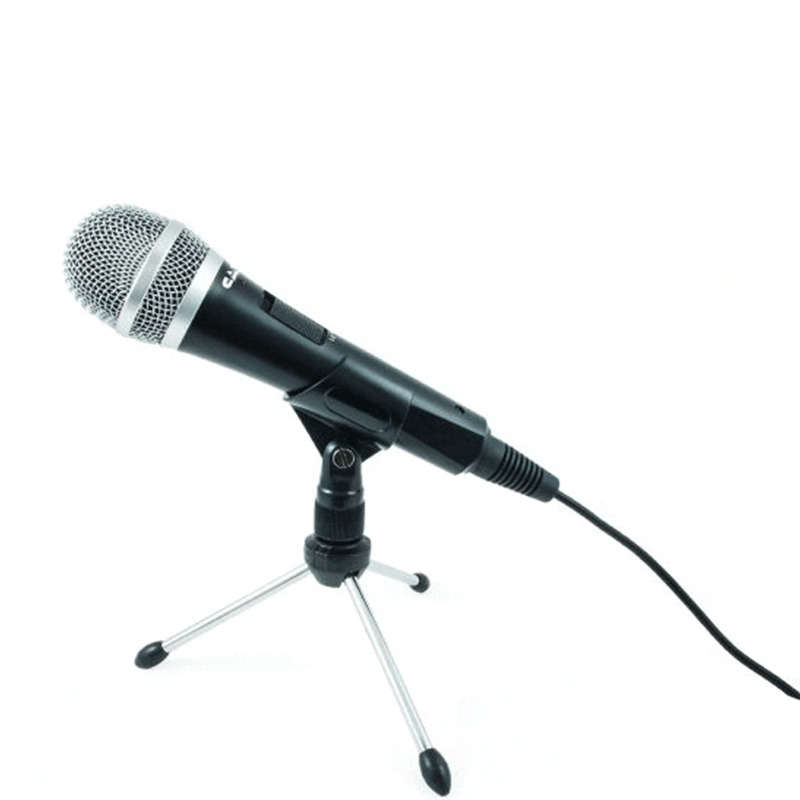 Perfect for podcasting, the U1 also includes an on/off switch, 10 foot USB cable and a desktop microphone stand. 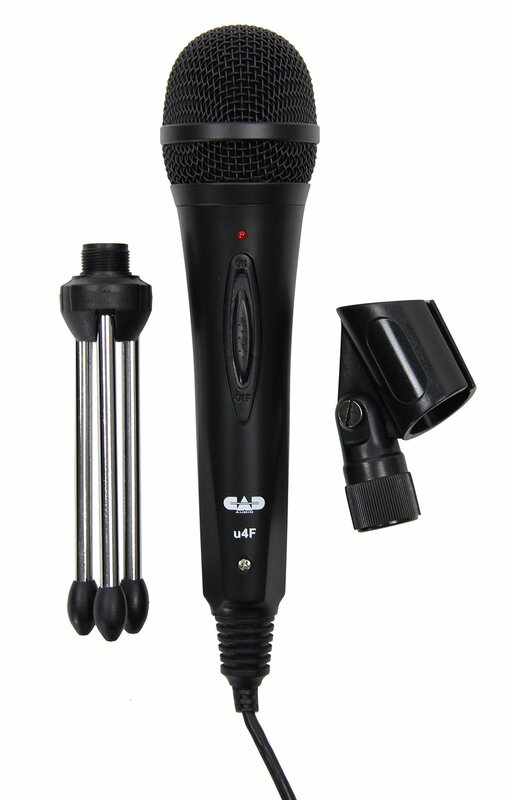 CAD U1 USB Microphone Features Dynamic microphone element designed for vocals and instruments Cardioid pick-up pattern isolates the main sound source and minimizes background noise Smooth, the extended frequency response is excellent for singing, speech and instruments Built-in pop filter minimize P-popping On-Off switch for instant mute. 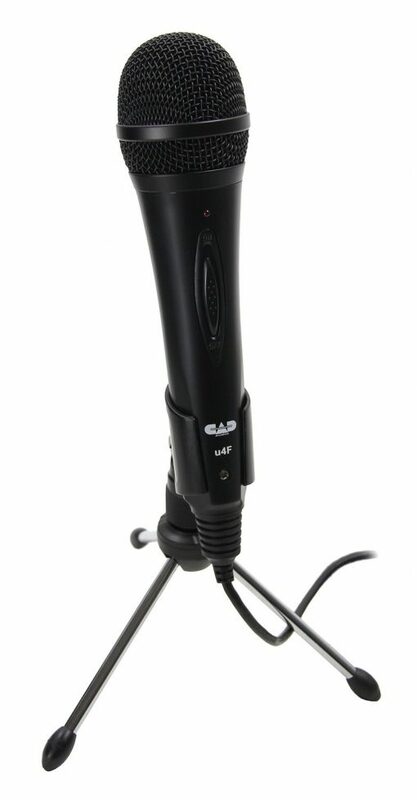 The CAD U1 USB Recording Microphone makes recording your voice or instrument to your computer a simple plug and play operation. 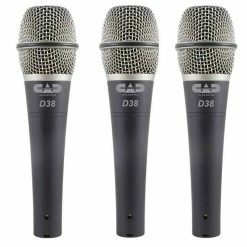 This dynamic microphone features a cardioid pickup pattern and a very smooth, extended frequency response. 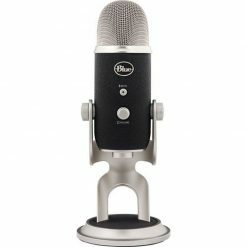 A built-in pop filter takes care of those annoying P-popping sounds, which makes it perfect for podcasting, the U1 also includes an on/off switch, 10 foot USB cable and a desktop microphone stand.